Every journey has a beginning, and every story carries a message. 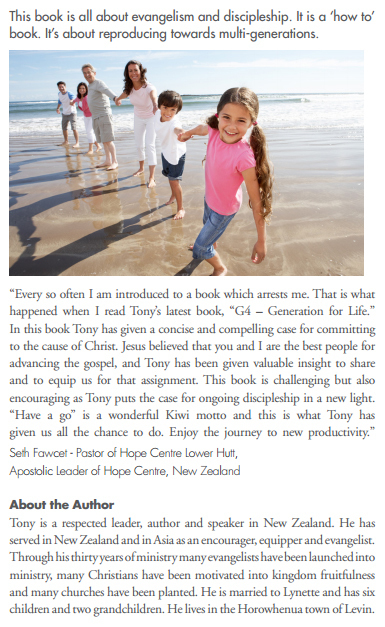 In this book Tony has done a wonderful work of bringing context to the present by embracing heritage and defining destiny. Too often Christians have been known for being disjointed in their journey and not recognising the continuums and rhythms of God. As a person passionate about revival I love being linked to the great revivalists of old. I love the heritage we have of heroes of faith, known and unknown. I love the heritage given us by the Desert Fathers, by the pioneers of the Reformation, by the likes of Count Zinzendorf, John Wesley, William Seymour, Maria Woodworth-Etter, Aimee Semple McPherson, John G Lake, Smith Wigglesworth, etc. I love the destiny that this heritage can give us. 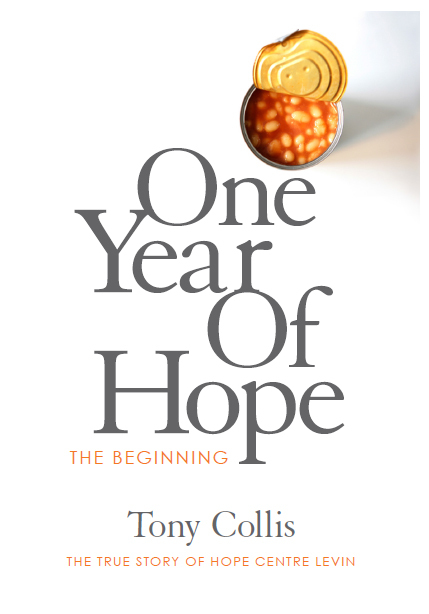 Currently we are part of a glorious move of the Holy Spirit and Tony gives an inspiring description of the goodness and glory of God on display that he has been part of. He has described the journey of prayer and power. He writes of his journey linking heritage with destiny. As you read this I pray that you will be inspired to even greater things. Please email your purchases requests. This will be available online in the near future. 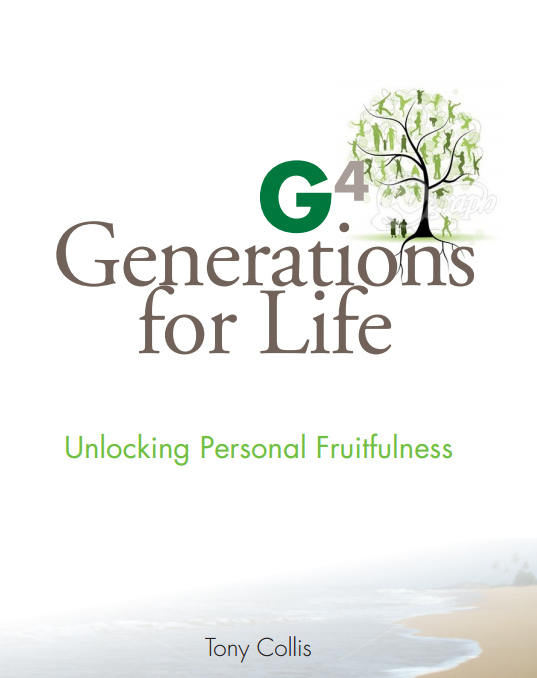 Unlock multi-generational fruitfulness. This book will guide you to great commission fruitfulness for generations to come. A must for all believers who love Jesus and are committed to His purpose. This book can be purchased through the following Outlets. The Beacon Bookshop, Main Street LEVIN. 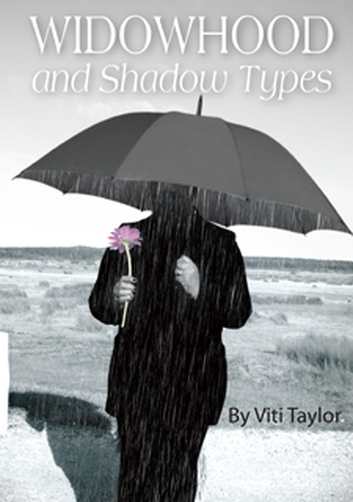 Are there other interpretations of the word – widow and widowhood? What is the heart of God towards widows? What should our attitude be towards all widows as believers within the wider community? This is to those widowed by death, or those with a widow spirit either by separation or divorce, this book will inspire you, transform your life and challenge you. This book is a must for anyone in ministry. I would make this mandatory reading for anyone in full time service or who is married to someone who is. As a Pastor, I wish I could have read this book when I started in ministry … the challenge of absent husbands and wives, or wanting to rise above the walls of loneliness, get this book. Once read, you will want to buy and give copies away.